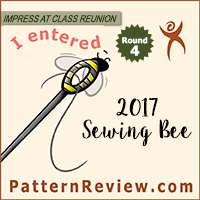 Tomorrow is the official start of the Annual PR Sewing Bee – and I’m in! 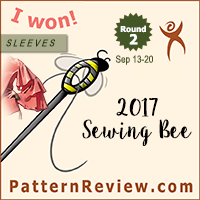 It’s going to be a restless night of anticipation, followed by a frenzied morning of pattern and stash searching – wish me luck! Good luck! I look forward to seeing what you make! Thanks! I can’t wait until the project is revealed tomorrow!